Graduation, Mother’s Day, Father’s Day, Memorial Day, it’s a fun & busy time of year! Fortunately, we are here to help! 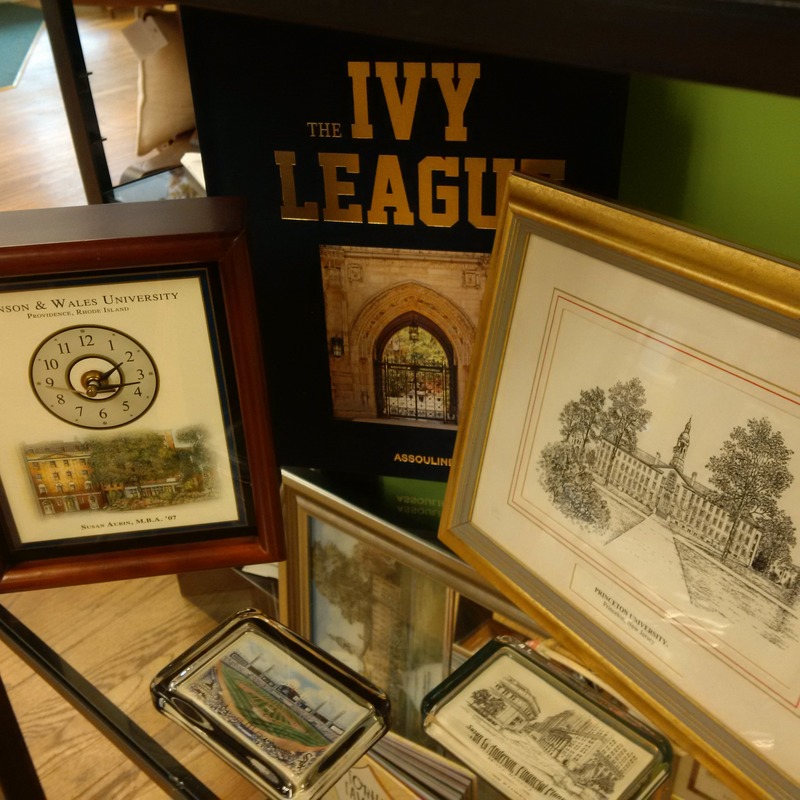 Many of our gifts can be personalized, like our college series. 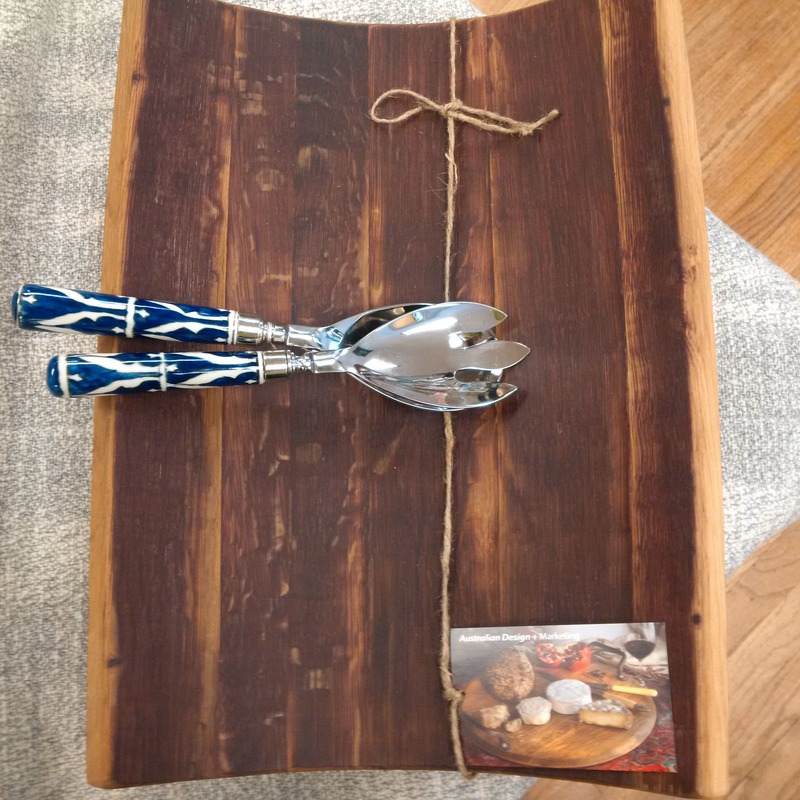 Need a wedding, shower engagement or anniversary gift? We have pottery hand painted in Italy that can be personalized. Our French wine barrel cheese board or lazy susan is fantastic. Eglomise Designs is a manufacturing facility owned & operated in the Boston area since 1965. Made in the USA Quality Products offered with particular care for our discerning customers. The French word Eglomise (egg-low-meez-aaa) – means “glass gilded” and is an adopted art term. The eglomise process decorates glass by painting on the back or reverse side, sometimes gilding with gold or metal leaf. 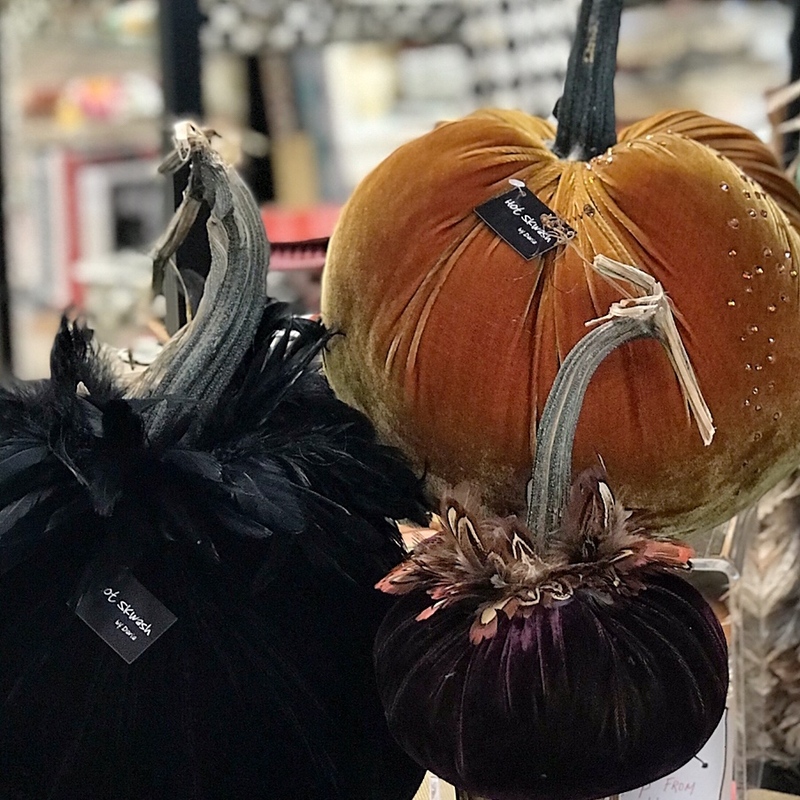 Abbiamo Tutto is one of the few that can honestly state that each piece is 100% made in Italy, start to finish with Italian materials and by Italians. Collaborating with artists from various provinces in Italy creates a special collection for customers. Each piece is an expression of an artist’s use of the particular region’s styles, motifs, colors and methods of manufacturing. Australian sculptors run the cooper’s craft in reverse and breathe a second, artful life into French Oak wine casks. By disassembling the clever puzzle of steam-bowed oak ribs and cambered end pieces, these artisans have created a range of Provence Platters. All bear authentic Cooper’s marks, many thirty or more years old, and fitted with rugged wrought iron hand-forged hardware. The surfaces are food-safe: finished with copious layers of high grade beeswax to a quiet luster perfectly in step with the simple authenticity of an afternoon cheese picnic or tapas platter. 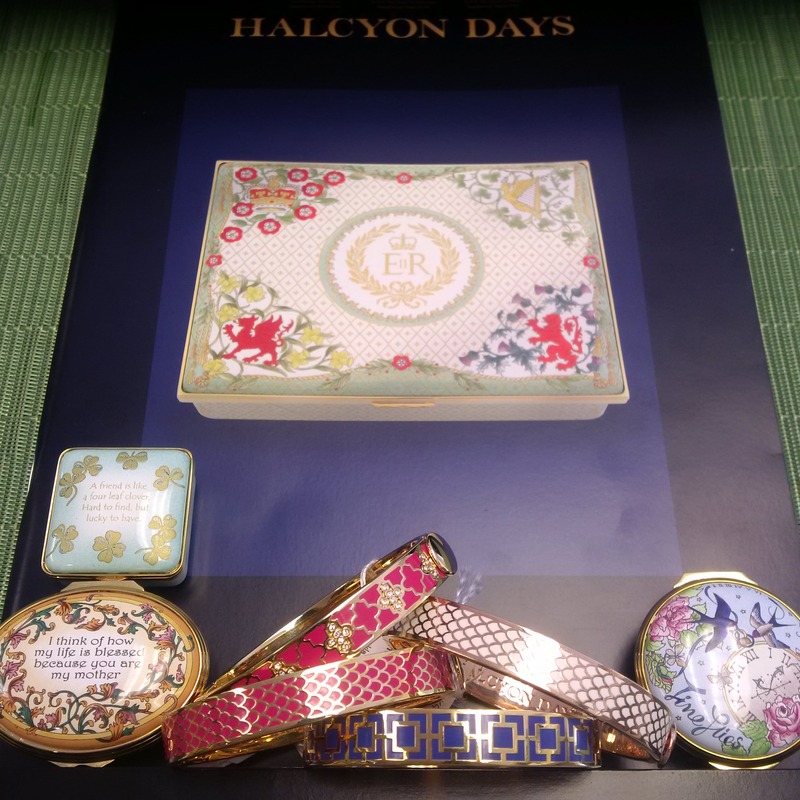 Halcyon Days was founded in 1950 as an emporium of antique gifts in Mayfair, London. The craft of enameling on copper has been carried out in England since the 1740s. Halcyon still produces hand-crafted signature enamel boxes in workshops located in the heart of England. Made by a team of highly skilled artists – using traditional English enameling techniques handed down through generations – they continue to demonstrate the very best of British craftsmanship. Cozy on up on a holiday night with our famous Santa Throw Blanket. This nostalgia inducing Christmas blanket will make you feel the spirit of the holiday all around you and your loved ones. 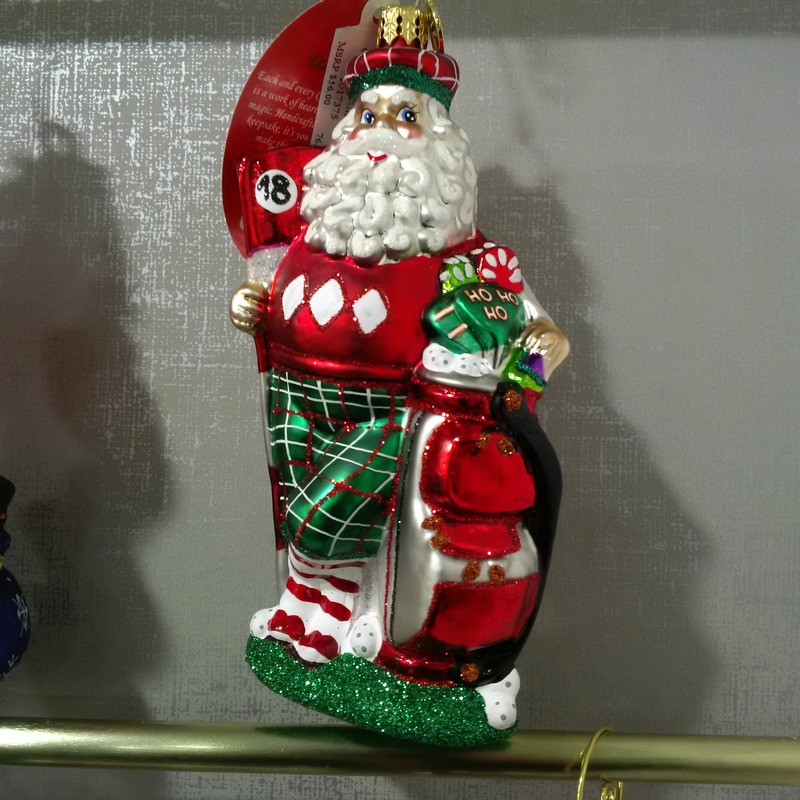 Christopher Radko Fine European Glass Ornaments are produced in Europe by a seasoned team of artists and craftsmen, many of whom have been with the company since its very inception. Each piece is meticulously crafted by hand, using Renaissance-era carving, molding, glass blowing, silver lining, hand painting and finishing processes that require both unparalleled skill and several weeks to complete.